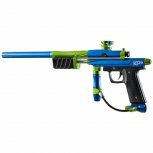 The Azodin KP3 X2 Pump Paintball Gun ushers in a new level of performance and refinement. 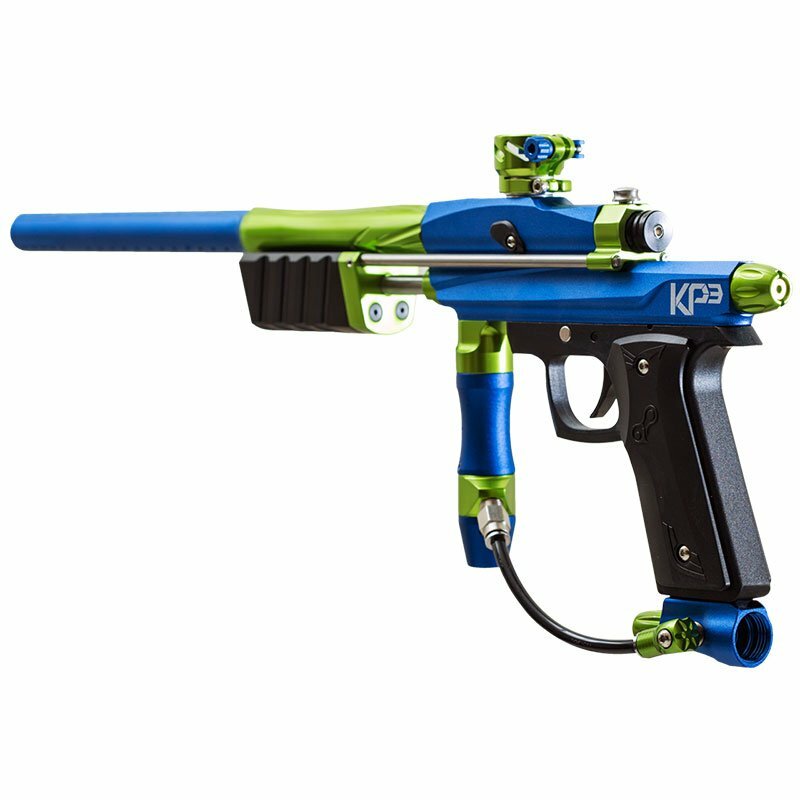 The KP3 epitomizes what the KP line represents with simplistic design for new pump players looking for the precision and performance experienced pump players expect. The KP3 features a multitude of design changes over its predecessor. It utilizes a new internal Zero Assembly and Acoustic Bolt that lowers the operating pressure to 230psi, making it quiet and precise shot. It now includes an improved list of standard features including a 14 inch Two-Piece Barrel, On/Off ASA, Clamping Feedneck, Delrin Pump Handle, and Single Trigger Frame. With improved ergonomics, increased accuracy, improved efficiency, and unique colors the Azodin KP3 X2 Pump Paintball Gun is the perfect choice for anyone looking to improve their game!